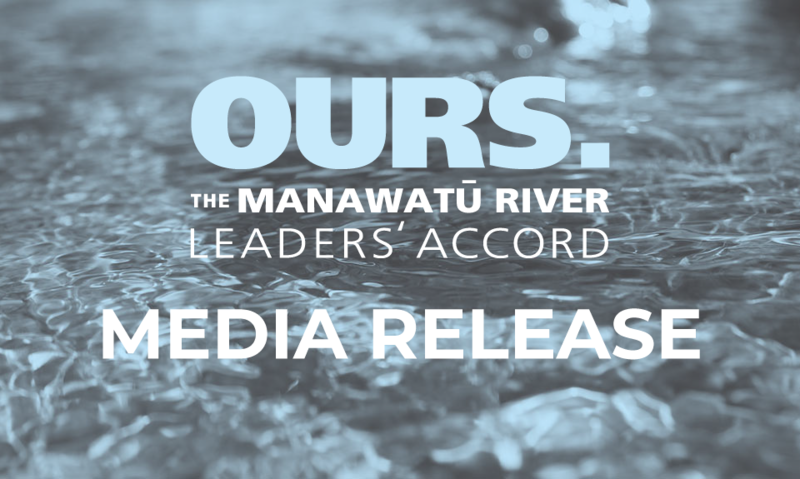 The Manawatū River Leaders’ Accord is celebrating work achieved under a $5.2 million Central Government fund which wrapped up earlier this year. In August 2012, the Fresh Start for Freshwater Clean-Up Fund provided for a comprehensive work programme designed to complement or accelerate water quality work underway, and complete work that would otherwise be unlikely to happen, in the Manawatū Catchment. 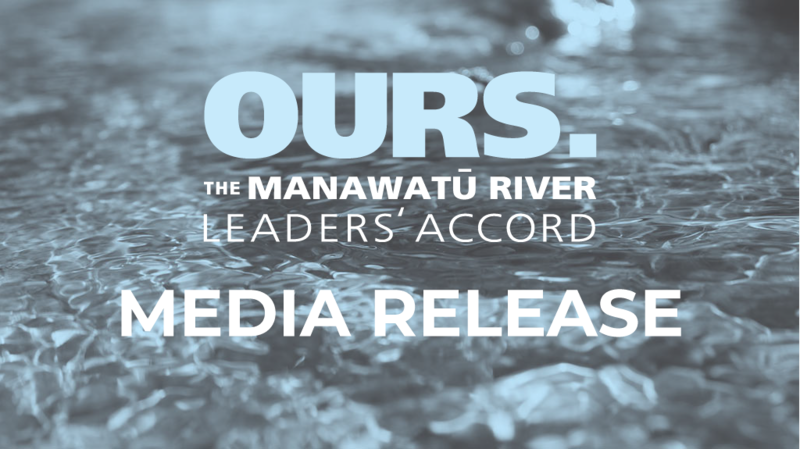 Independent chairperson of the Manawatu River Leaders’ Forum Richard Thompson says since the fund wrapped up in March, Accord members had been taking stock of what it had achieved. “With the help of dedicated members of the community, the Clean-Up Fund has contributed to over 66,420 native plants being planted alongside waterways and over 208,487 metres of stream fencing going up,” says Mr Thompson. “There have been 98 Environmental Farm Plans completed to help farmers reduce the environmental footprint of farming; 12 fish passage improvements; six wastewater treatment plant upgrades; and 19 community-led projects completed or underway. Mr Thompson says in addition to these projects, another achievement of the Clean-Up Fund will be helping leverage an overall project spend of over $46 million towards improving the state of the Manawatū River and Catchment. While the Central Government contribution to the Accord has come to a close, each project undertaken by the Clean-Up Fund will live on through the latest Action Plan, which has been influenced by work achieved to date. This work has been assessed through several scientific reports over the course of the Clean-Up Fund and Accord to determine updated water quality trends. “The most recent reports identify progress on issues such as reduced sediment loads in waterways following storm events, in-stream benefits from improved wastewater treatment plant discharges and that hill country erosion works are expected to improve sediment levels in rivers by 27 per cent by 2043,” says Mr Thompson. “While there is still work to be done around nutrient and bacteria in the Catchment, the reports express support of restoration efforts to date. The reports also note it will take time for the results of Clean-Up Fund and Accord work to show in water quality results.